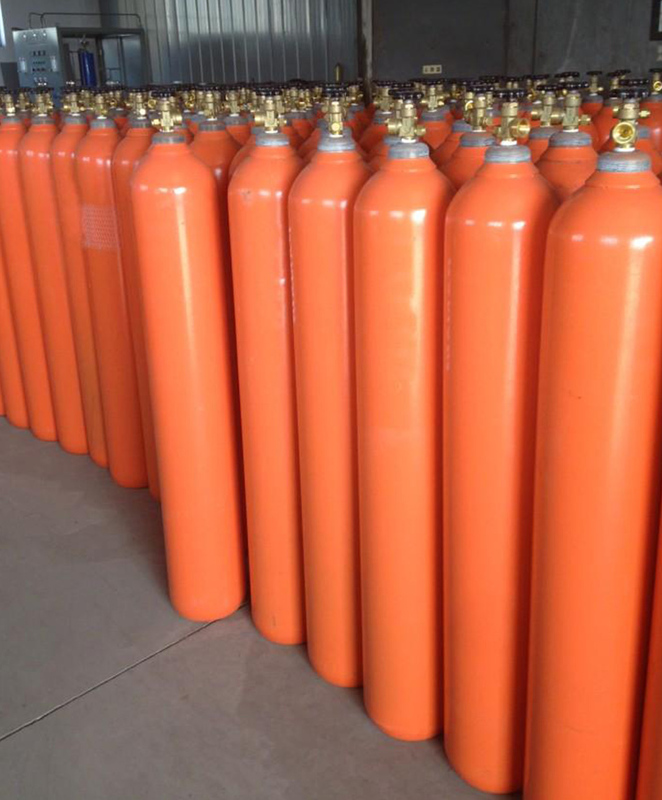 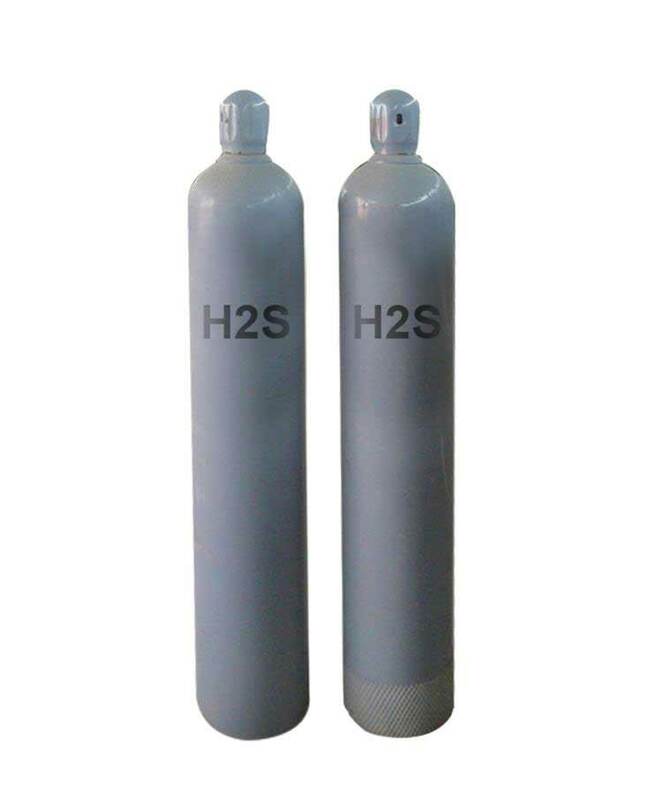 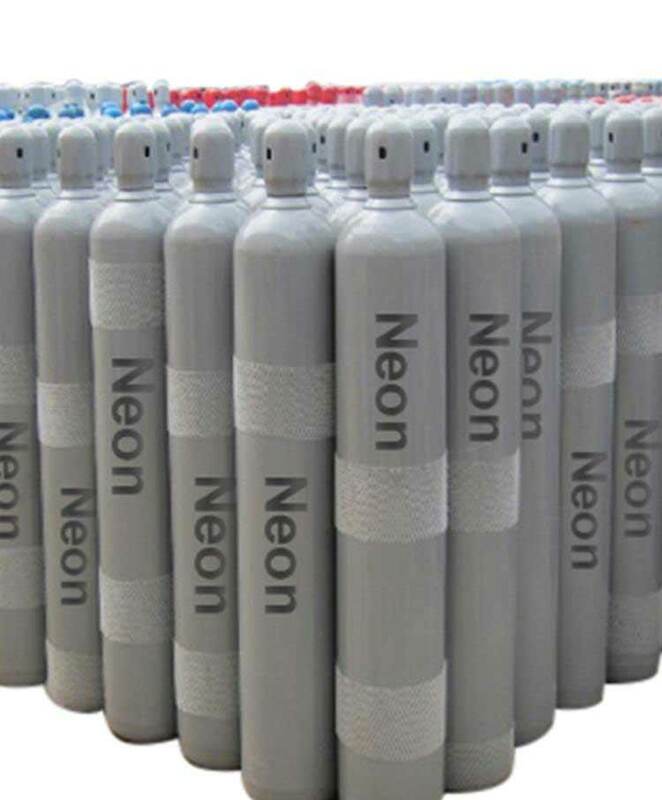 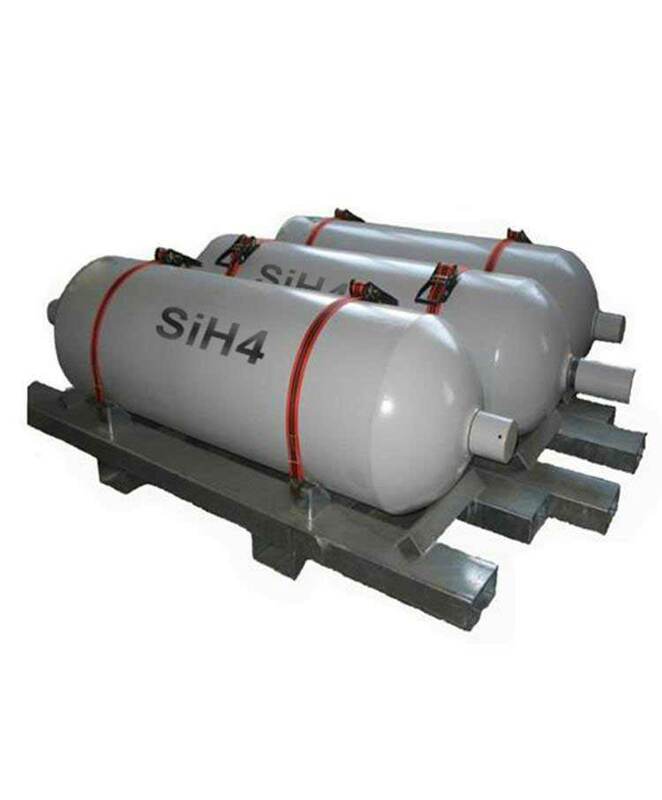 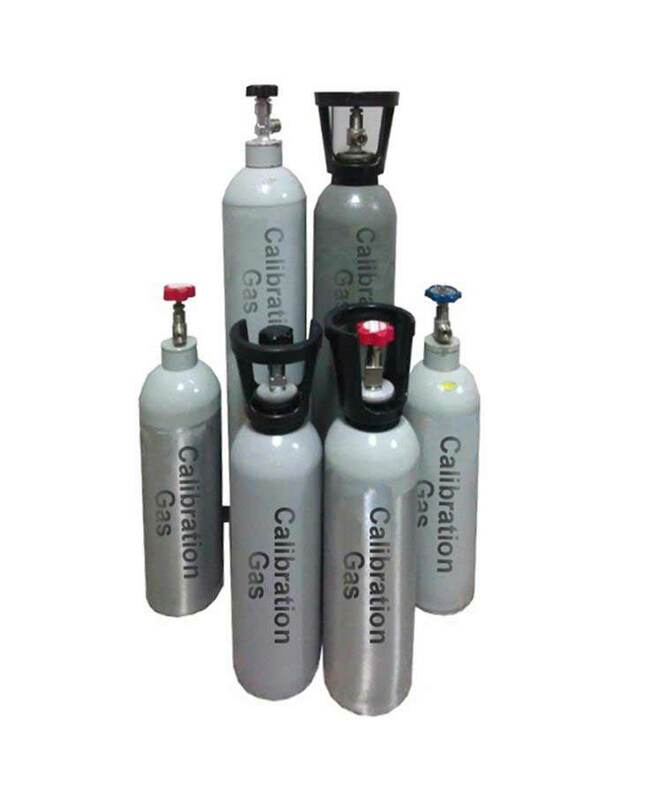 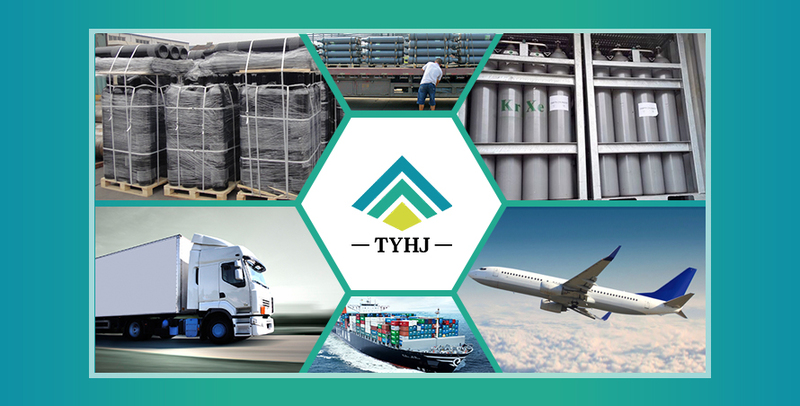 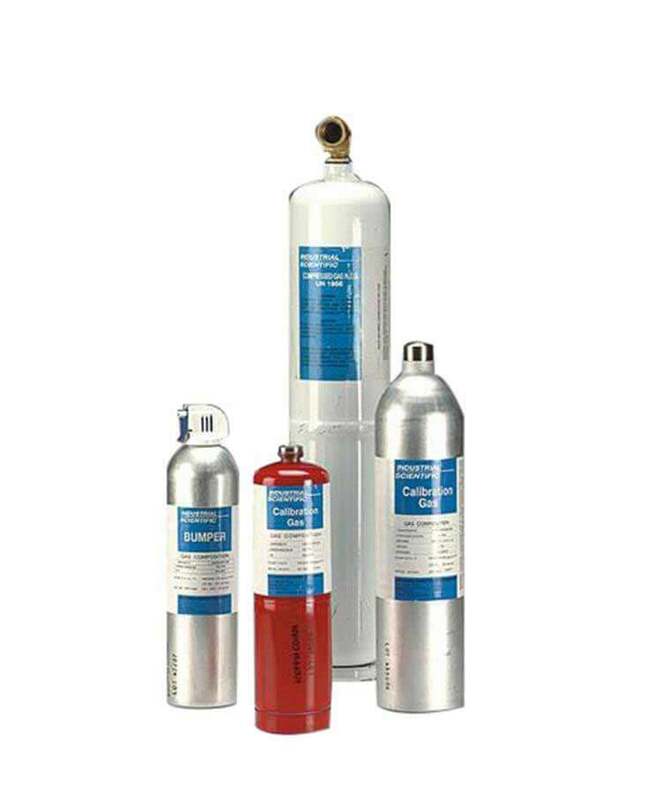 Appearance: Colorless, non-flammable, liquefied and odorless gas. 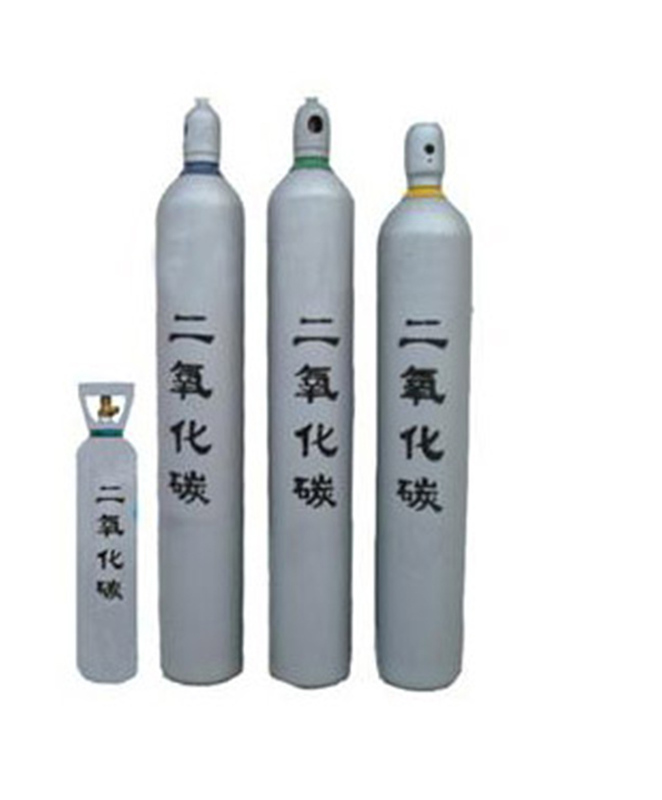 Grade Standard: Food Grade, Industrial Grade, Medical Grade. 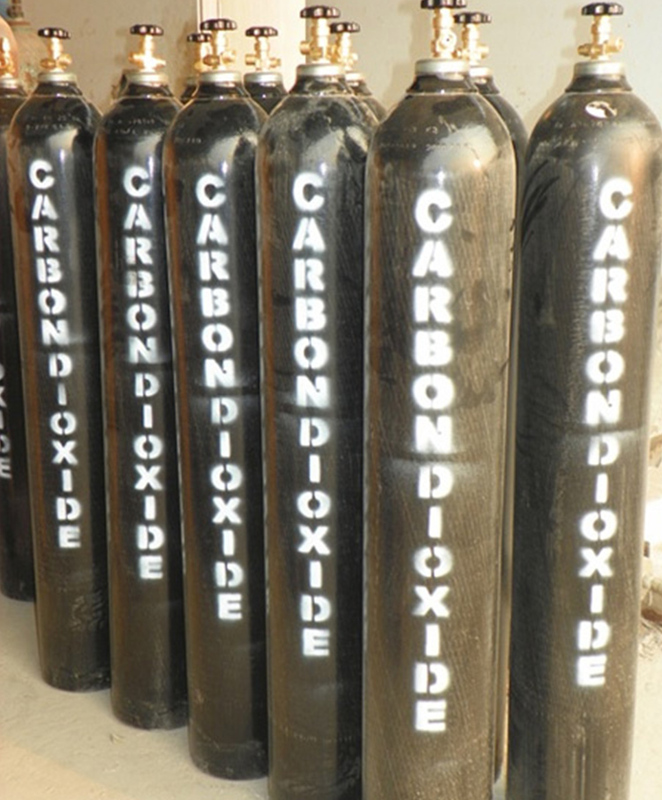 Carbon Dioxide could be injected in the soda water and beers drinks to make bubbles inside. 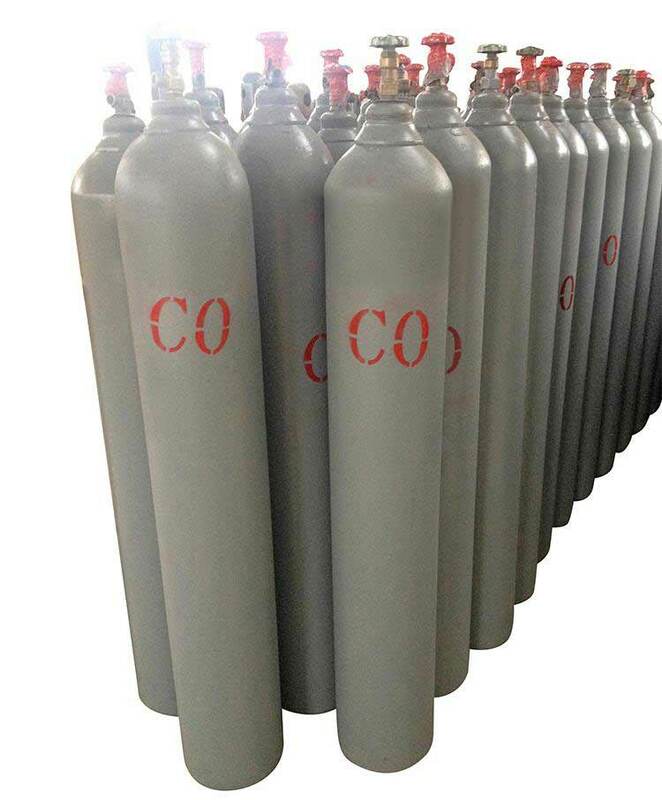 Also could be used for make wine. 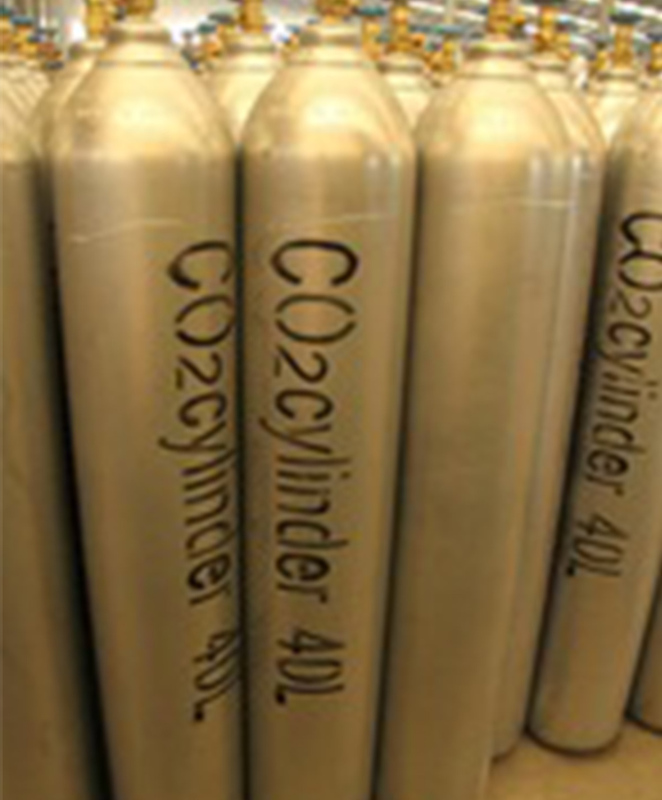 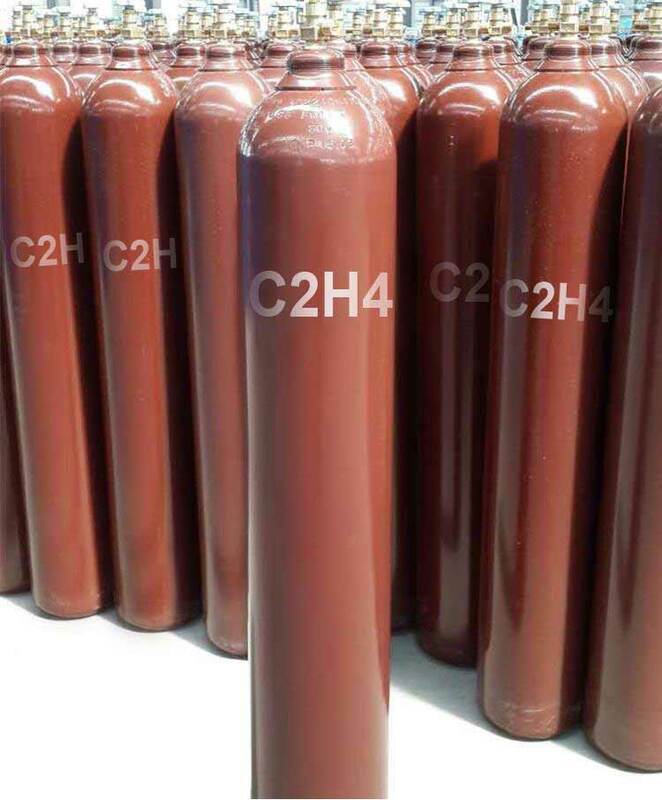 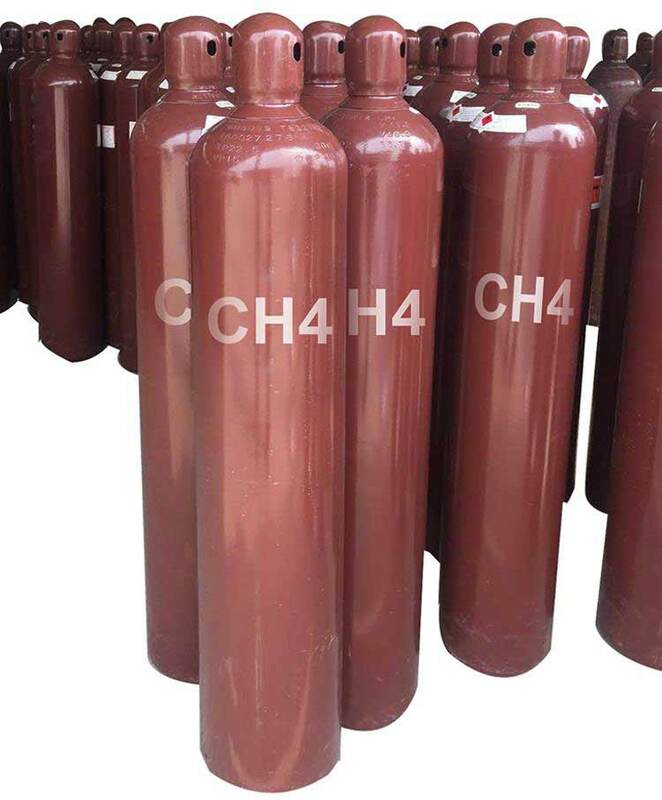 Carbon Dioxide extinguisher would be liquefied. 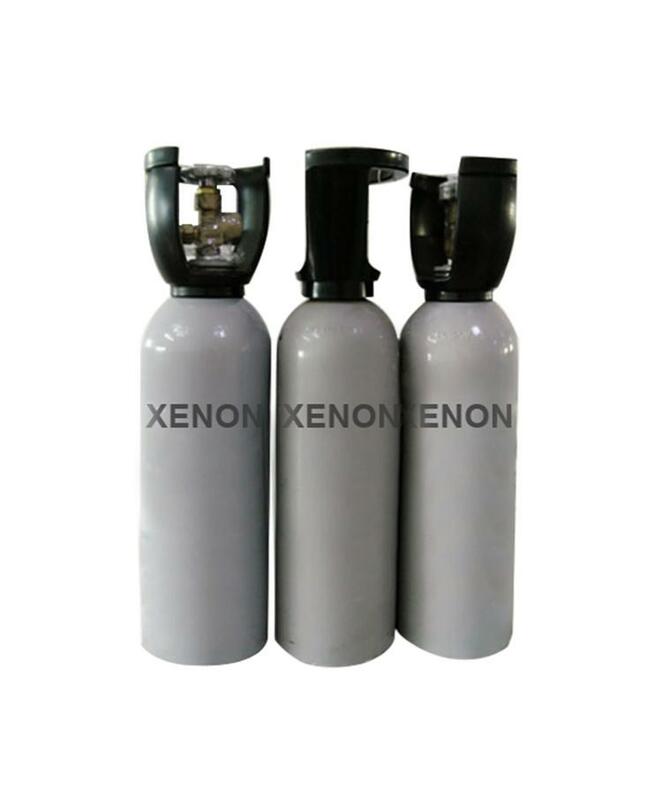 Then after spray, there would not be any solid residues. 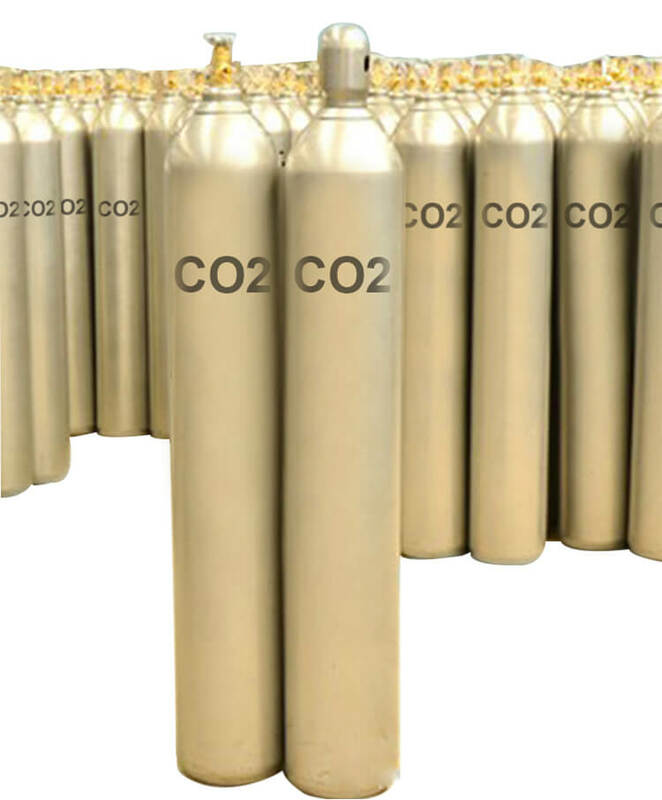 Carbon Dioxide laser is widely used in the world. 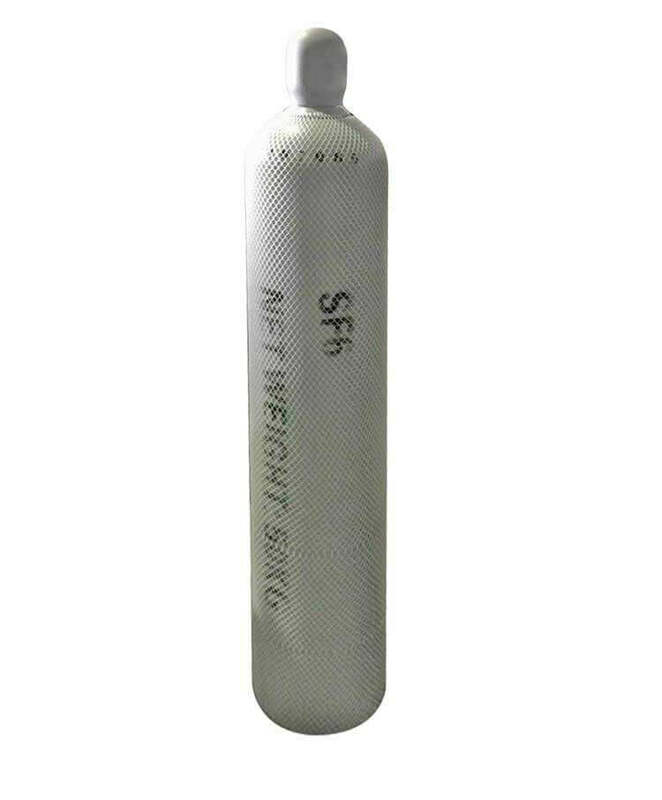 Dry ice could be used on increase stage performances effect.